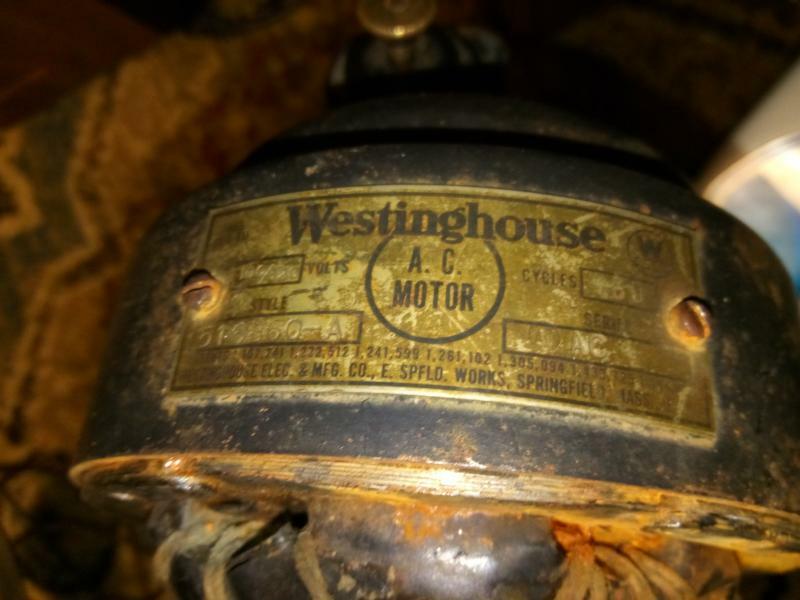 I need to remove the stater from a westinghouse stamped steel table fan, the head wire needs to be replaced and I am not able to splice it on outside the motor. 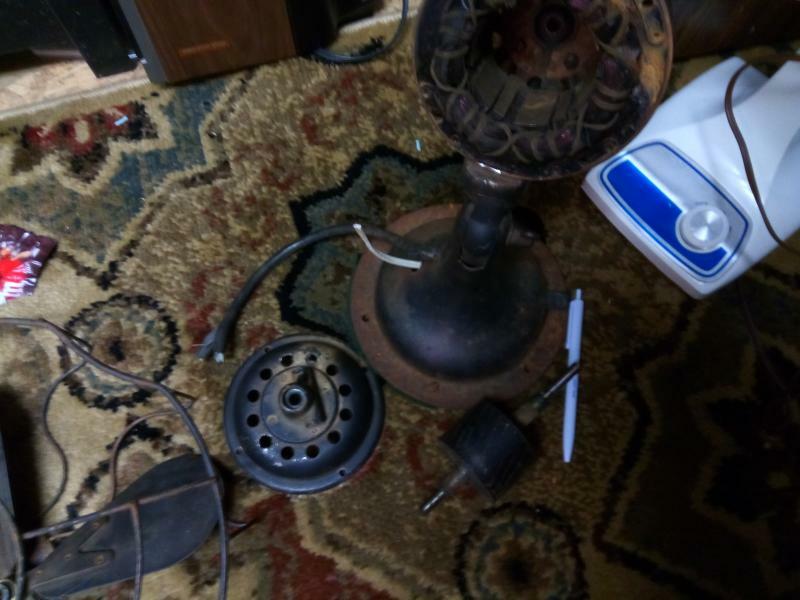 I have tried hitting it with a pipe in the center, I have tried putting it in the freezer and torching the outside. I have tried about everything I can think and all I did was moved it less than 1/16 inch. Page processed in 0.1336 seconds (9% database + 91% PHP). 27 queries executed.